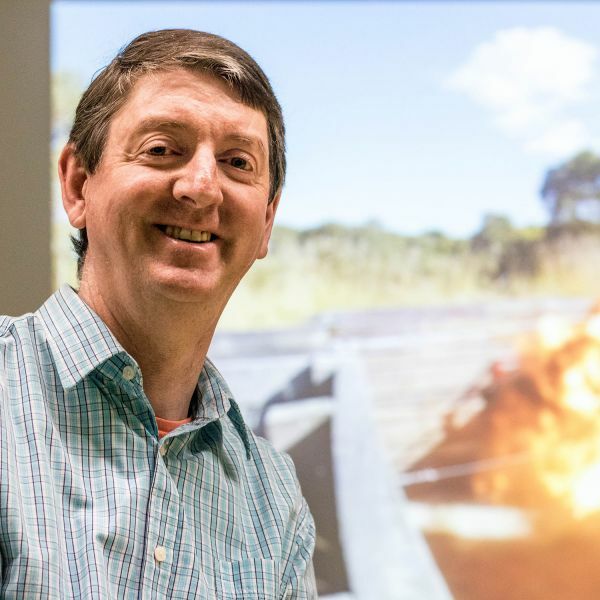 Professor Rob Melchers and Dr Robert Jeffrey have been awarded $690,000 in ARC Discovery Project funding commencing in 2016 for their research project Long-term corrosion of offshore steel structures in near-stagnant seawater. 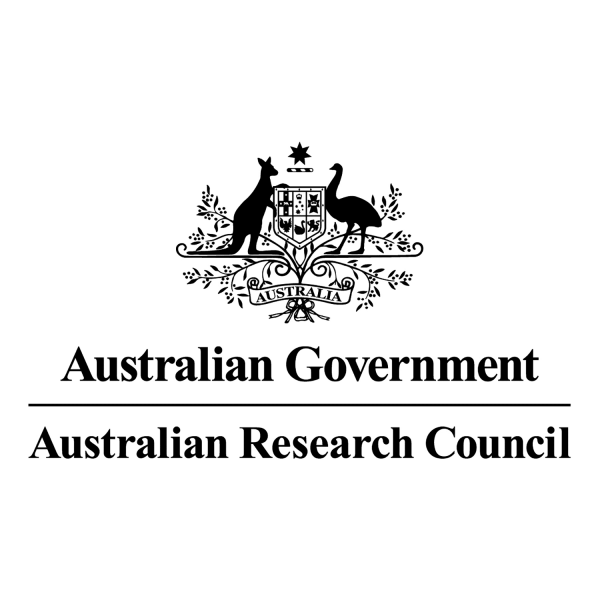 The University of Newcastle (UON) has attracted more than $8 million from the Australian Research Council (ARC) to support innovative research projects including a study aimed at optimising global anti-terror security measures. 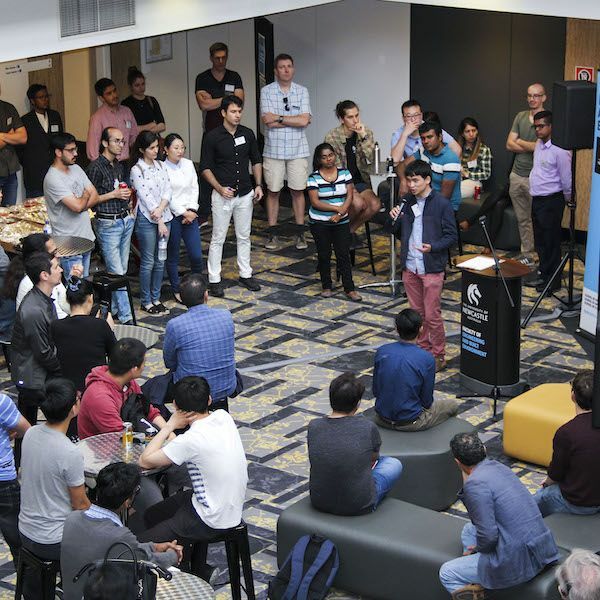 The University of Newcastle will host the 3rd International Conference on Protective Structures at Crowne Plaza Newcastle from February 3 to 6.